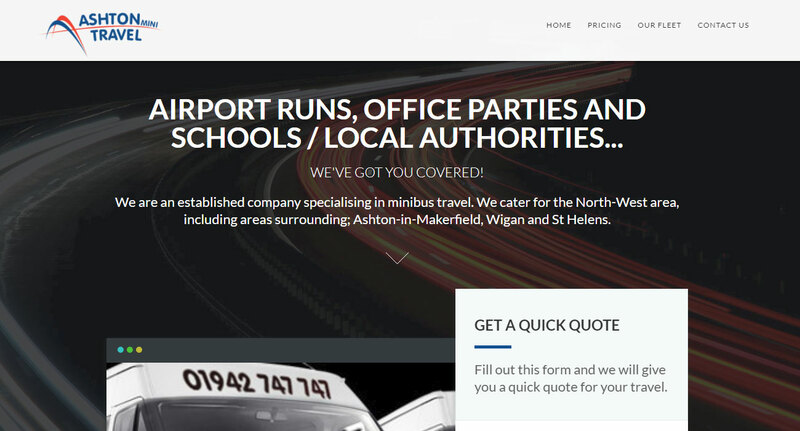 Ashton Mini Travel contacted EasyWebsiteUK when they were looking for a new brand. We created a brand new responsive website for them. Over time, as the company has grown, so too has their website with a new skin in early 2016. 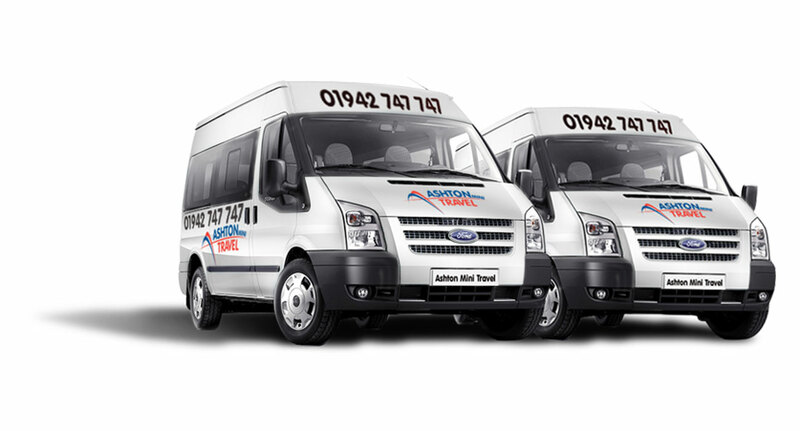 We designed their logo, website and even vehicle livery. We have been instrumental in the production of the entire company image, along with the printing of stationary including business cards.